BURGIO, Rita C. of Hingham formerly of Roxbury and Watertown and Hingham passed away after a brief illness July 16, 2018 at the age of 86. Daughter of the late Joseph and Lucy (Messenti) Burgio. She was predeceased by 10 other brothers and sisters. She is survived by many nieces, nephews, grandnieces, grandnephews as well as many dear friends. She was born in Boston and grew up in Roxbury, and made her career working in Boston area insurance companies. 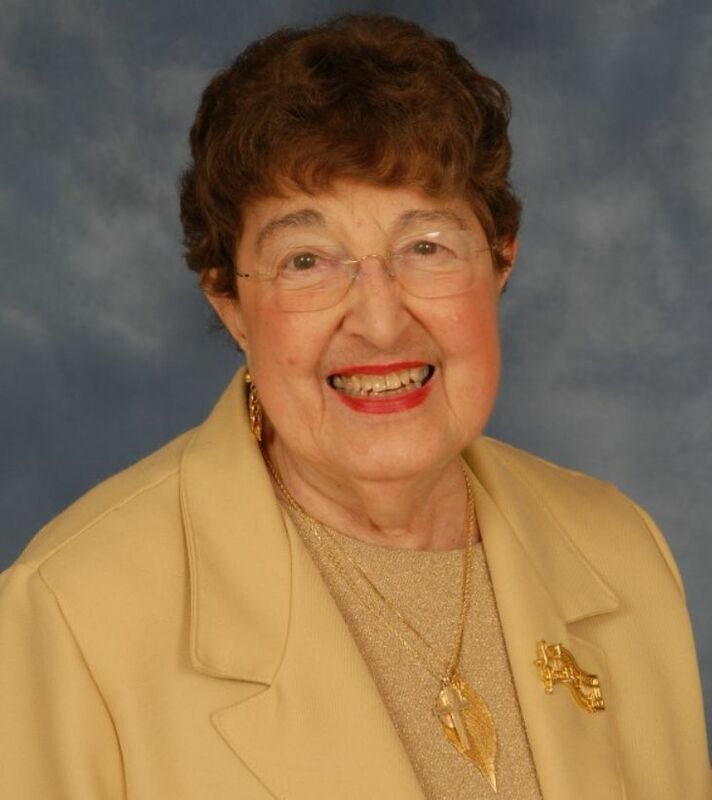 Rita was a member of the Red Hat Society, the Freedom Foundation and was a member of choir at Linden Ponds, Hingham. Relatives and friends are respectfully invited to attend a Funeral Mass Wednesday, July 25, 2018 at 10:00 AM in St. Albert Church, 1130 Washington St., Weymouth MA 02189. Burial will take place in St. Michael Cemetery, Roslindale MA. Should friends desire, memorial contributions may be made to the Alzheimer’s Assoc. or to the charity of your choice. Arrangements are under the direction of the Cartwright-Venuti Funeral Home, 845 Washington St., Braintree, MA 02184.